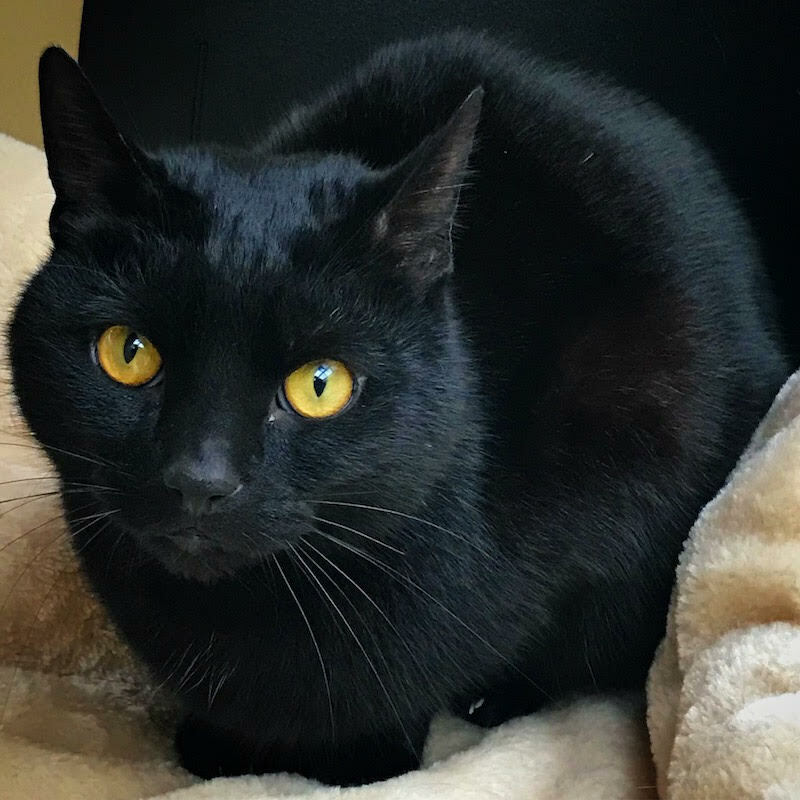 Handsome Raven came to us as a stray but we believe he has been a pet. He has had a little trouble adapting to life in the cattery and gets frustrated, but having been an outdoor cat its not surprising! 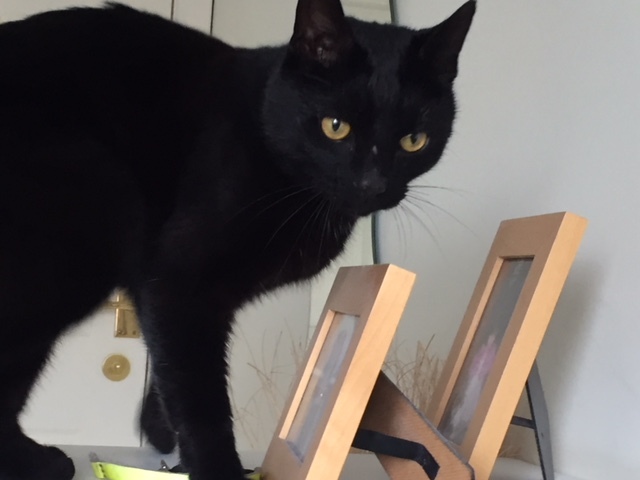 We hope all he needs is a new home with experienced cat owners to make him happy again. He has been neutered, microchipped, vaccinated, vet checked and given flea and worm treatment.